Drive home a win as the PGA TOUR tees off on PS4. 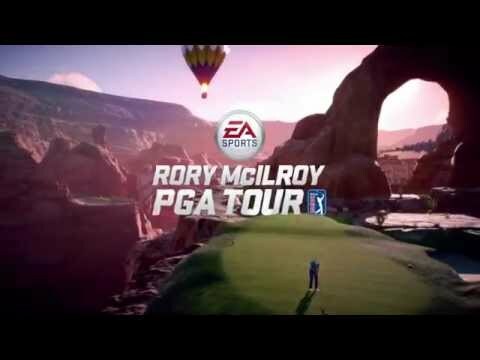 Join Rory McIlroy and tour America’s most iconic golf circuits in the PGA TOUR’s first outing on PS4. Putt, pitch and drive your way through authentic tournament courses and unique fantasy fairways in a golf experience without limits. Don’t just play the course – explore it.